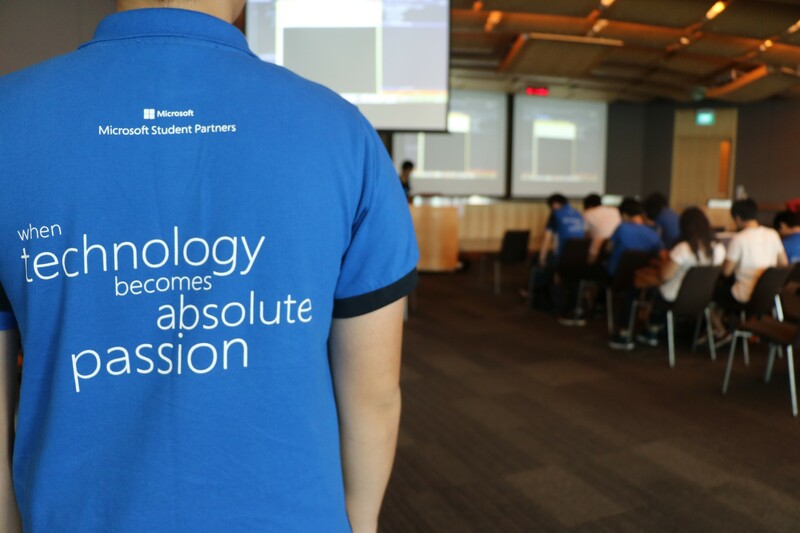 It’s been an exciting September for the Microsoft Student Partners in Singapore! 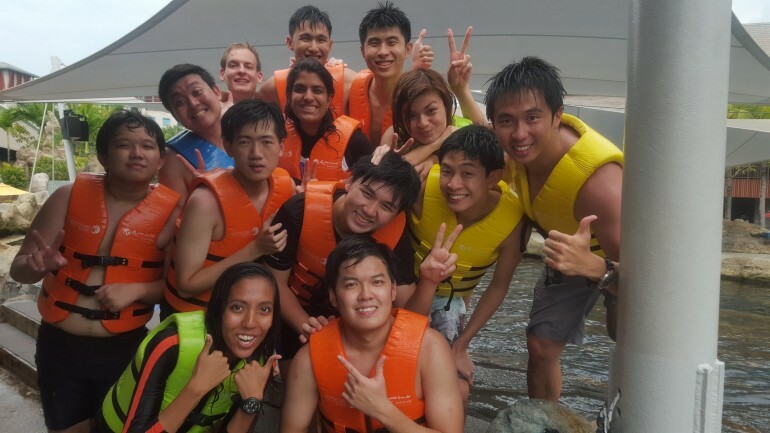 Energized from a rewarding outing in August where they were treated with a trip to Adventure Cove Waterpark – a theme park in Singapore, the MSPs ran a myriad of events in September. On the 2nd of September, MSPs volunteered at TechFemme 2015, an event that aims to empower women in technology. The MSPs helped to usher the participants and evangelized about the Microsoft Surface, Xbox One, and Microsoft Office. Their involvement greatly influenced the successful run of the event especially since they had the arduous task of moving the massive Xbox kiosks across buildings as the event spanned different areas as the day progressed. 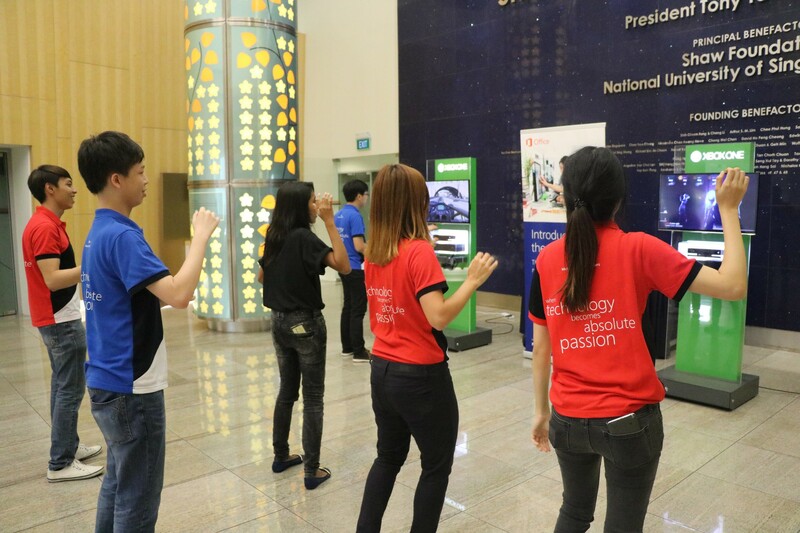 The next day, Singapore MSPs were involved in the Microsoft AHQ Kickoff for FY16. 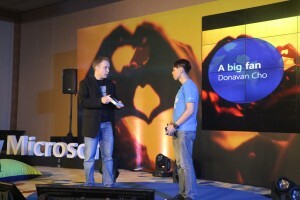 Donovan Cho went up on stage to give a heartwarming speech about his experience and passion for Microsoft as a true fan of Windows 10 and as a Microsoft Student Partner. Next, Jason Chee – Microsoft Student Partner of the Year – was interviewed live on stage by Jeff Bullwinkel, Associate General Counsel for APJ. He shared about how he had started his Microsoft journey (you can read more about that here) and on the plethora of programs Microsoft offers to students to help every person and every organization on the planet to achieve more. Next, on the 9th of September, the Infocomm Development Authority of Singapore held an event called Young Tech Fest which saw students across many educational institutes coming down to try their hand at code and learn more about technology. 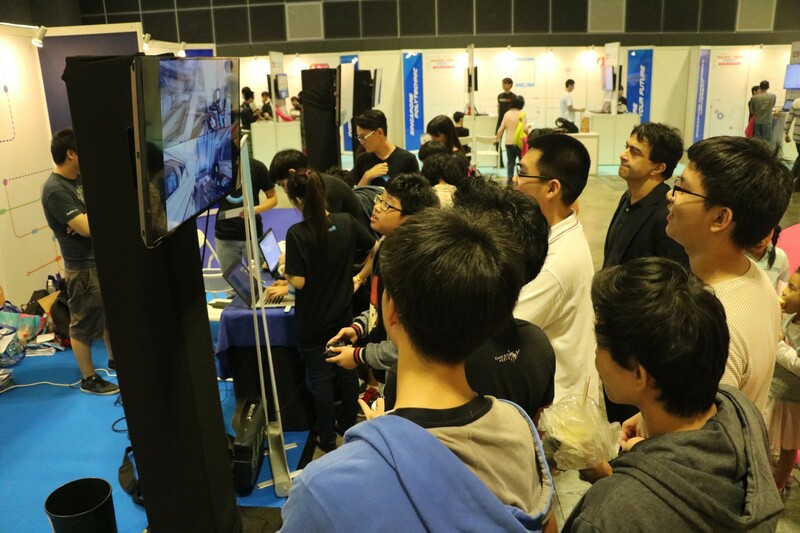 Microsoft had a booth to showcase our products such as the Microsoft Surface, Xbox One, and Windows 10. The MSPs were on-site to help market Microsoft’s technologies and ran workshops on Kodu, DreamSpark, and Azure Student Benefit. Lastly, Microsoft ran the monthly MSP Meet Up on the 12th of September where the latest information about the program was shared. One of the MSP Alumni, Danish Lukawski, popped by to give a talk on how to “Be Your Brand and Tell Your Story”. 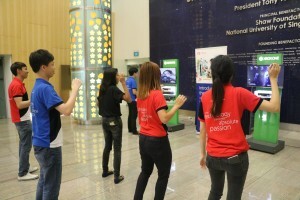 Also, one of the MSPs, David Lim, gave a sharing session on Developing for Kinect v2. We have a lot of events lined up for October and we can’t wait to share them with you next month!